AVANOS* Oral Care products are designed to assist the practitioner in providing proper oral care and to provide multiple configurations for varying patient needs. 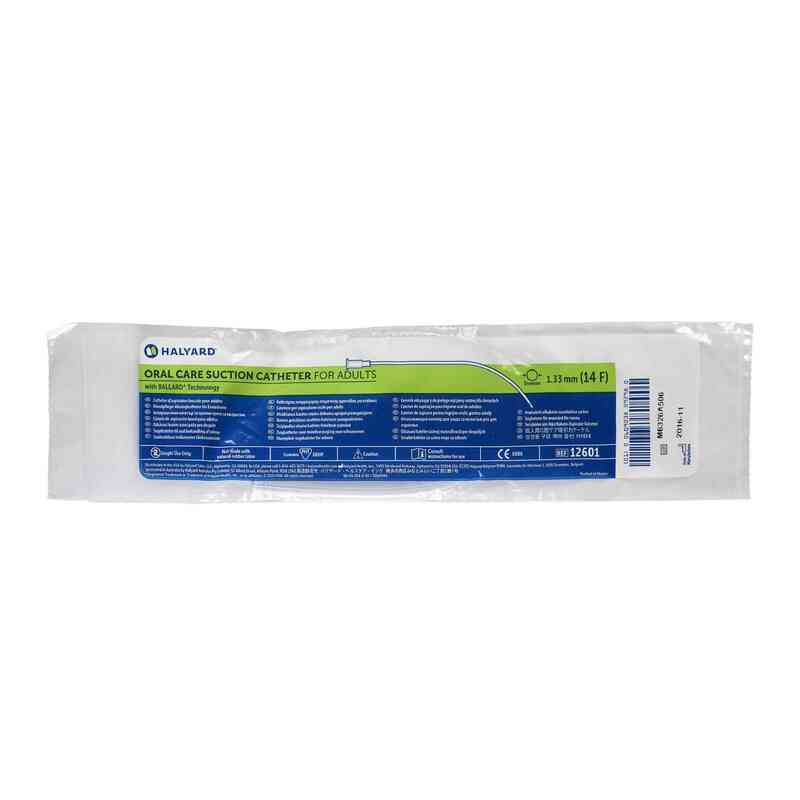 Pliable tubing allows for flexible maneuvering while suctioning the oropharyngeal area.The BALLARD* Oral Care Suction Catheters are non-sterile and utilize natural rubber that is latex-free. The catheters also use BALLARD* Technology. 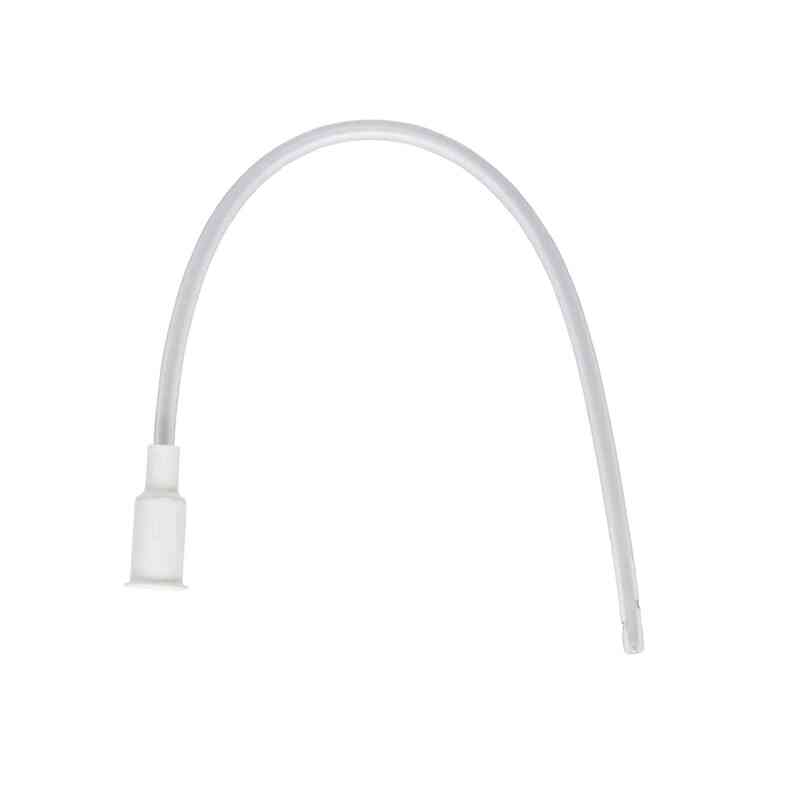 The instruments are designed for single use and packaged individually. Multiple Sizing Options for Pediatric and Adult ApplicationThe oral care suction catheter comes in sizes fitting for both pediatric patients and adults. French sizes range from 6FR to 14FR, and outer diameters span from 1.33mm to 3.3mm.